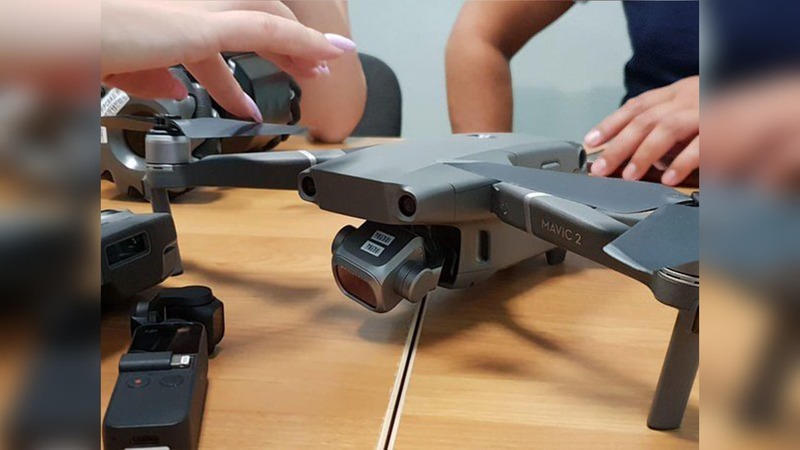 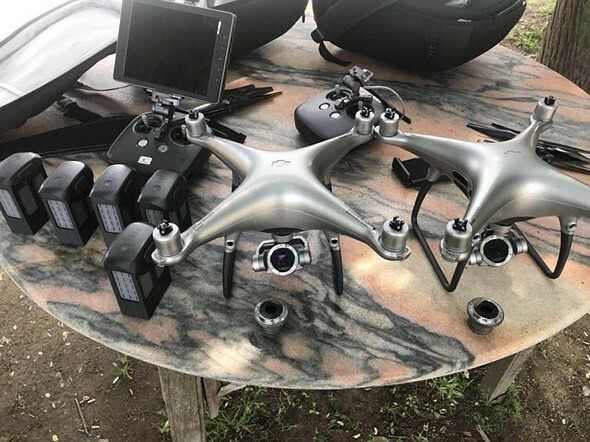 Does This Leak Show the Unreleased Mavic 2? 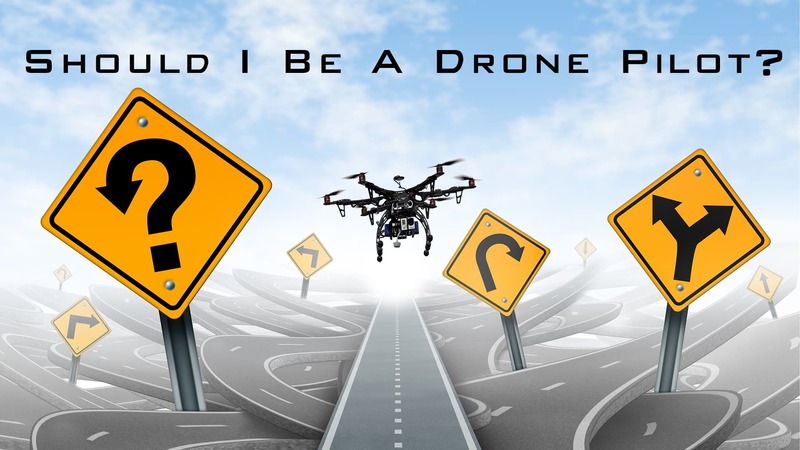 Should I Become a Drone Pilot? 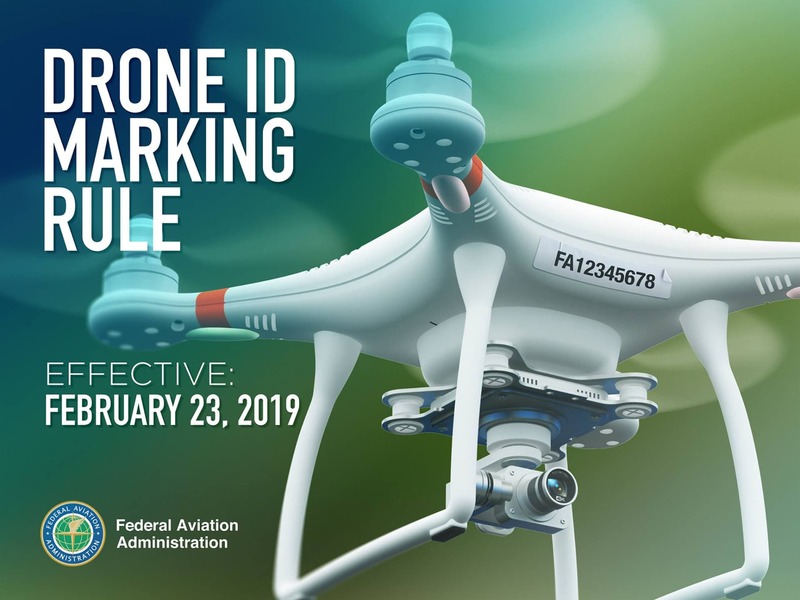 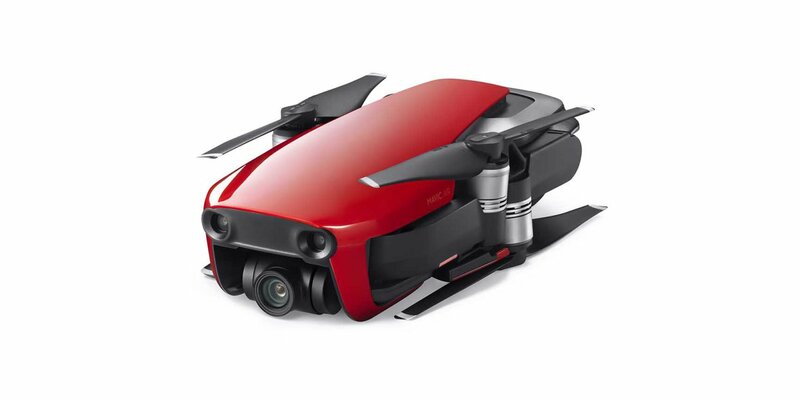 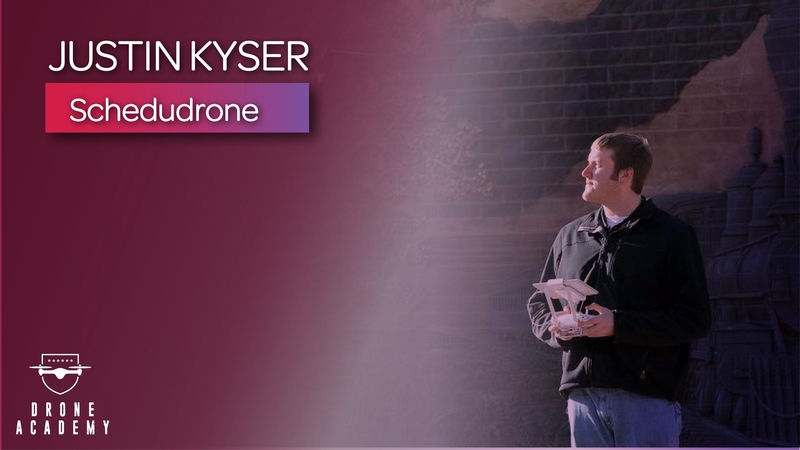 What the Latest Ruling on UAVs Really Means.